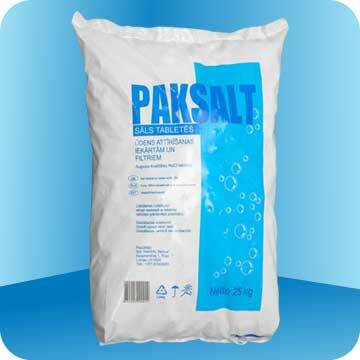 PAKSALT salt produced by passage through pipelines passing through vacuum-steam treatment. In salt tablets excluded any additives. 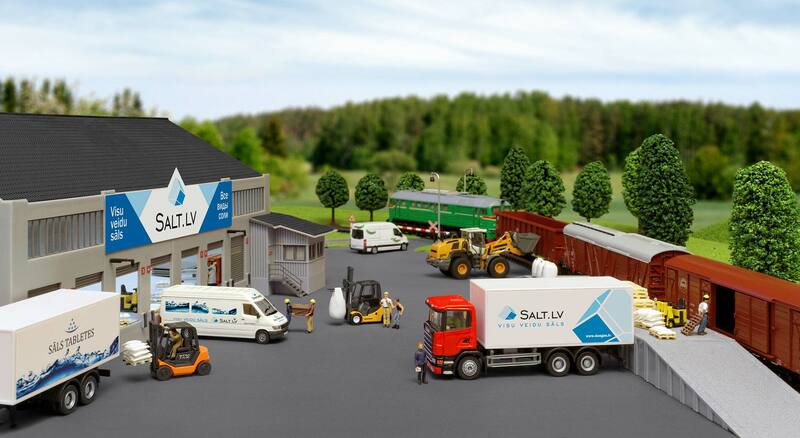 This eliminates contact with the environment and allows to create a high-purity tablet salt. The form and structure of a tablet provides her uniform dissolution in water and keeps at the same time a form and preventing disintegration of a tablet in fine salt.